Sander graduated with merit from Tilburg University in 2016. He earned his master’s degree in civil law. During the completion of his master’s degree, Sander did several internships for major Dutch law firms as well as an IP-specialized law firm. 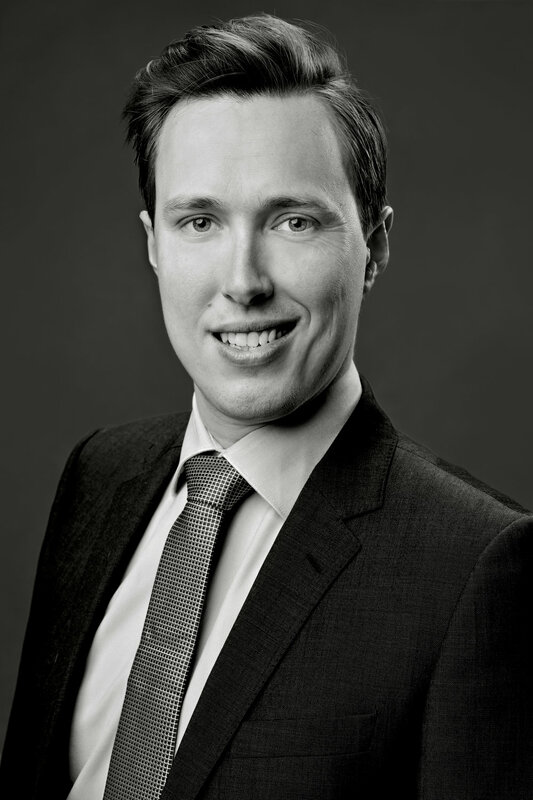 Sander joined Ventoux in 2019 and specializes in intellectual property law (IP) and general contract law. Before joining Ventoux, Sander worked as a jurist at a legal aid insurer for almost 3 years, where he focused on general contract law, real estate and trade- and domain names.